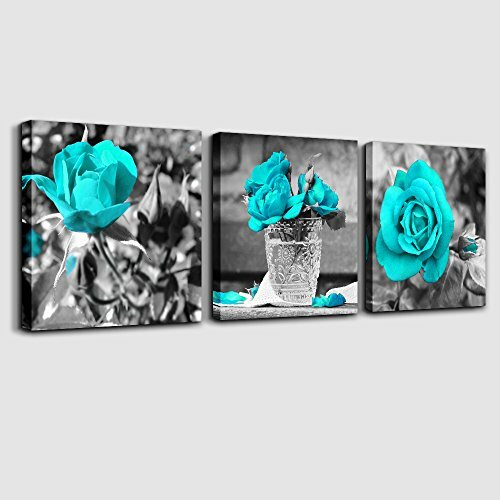 PERFECT CANVAS ART: good idea for home interior walls decor such as living room, bedroom, kitchen, bathroom, guest room, office and others. EASY TO HANG: each panel of canvas prints already stretched on solid wooden frames, gallery wrapped, with hooks and accessories, ready to hang. EASE OF MAINTENANCE: nice quality, HD prints on premium canvas, waterproof, UV resistant, fading resistant indoor. SIZE: each canvas panel is 12"x12" (30cmx30cm), total 3 Panels. If you have any questions about this product by MHART66, contact us by completing and submitting the form below. If you are looking for a specif part number, please include it with your message.